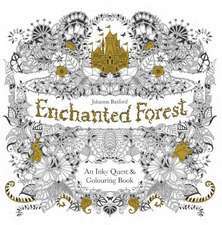 Johanna Basford (born 1983) is a Scottish illustrator. 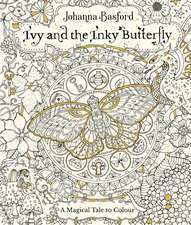 Her illustrations are hand-drawn, predominantly in black and white, with pencils and pens. 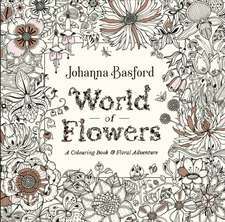 Basford's works can be found in products such as colouring books, wallpaper, beer labels, and even tattoos. 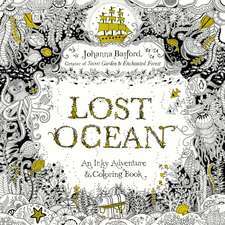 She is known to be a pioneer of the adult colouring book trend. 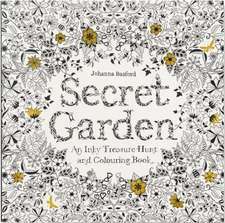 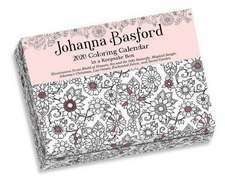 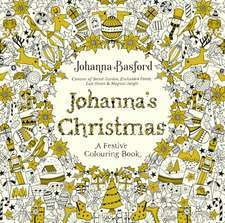 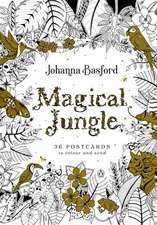 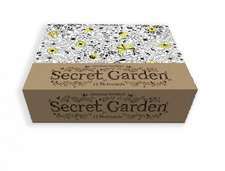 De (autor) Johanna Basford et al.